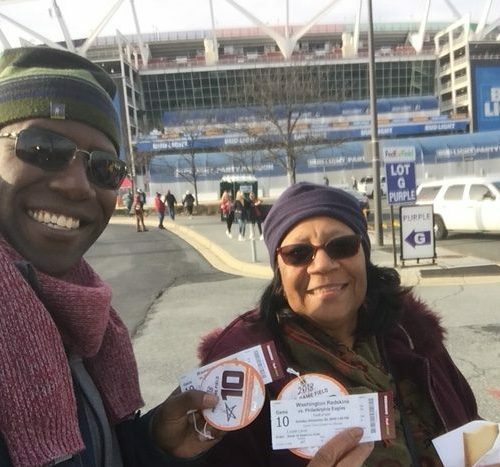 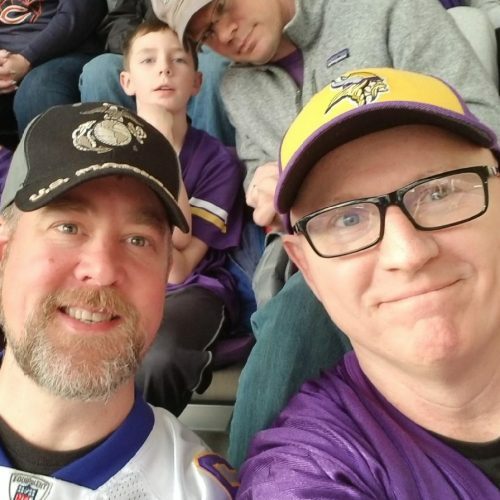 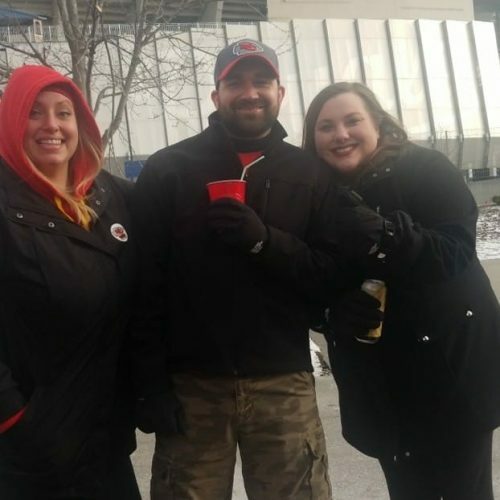 Game 44 – Warrior Wishes Come True At The Broncos Game! 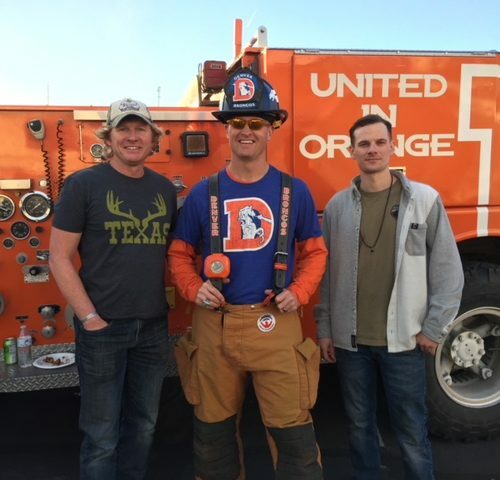 Operation Warrior Wishes was honored to host Army SPC Anthony Martinez and Army SPC Justin Brown at the Denver Broncos game! 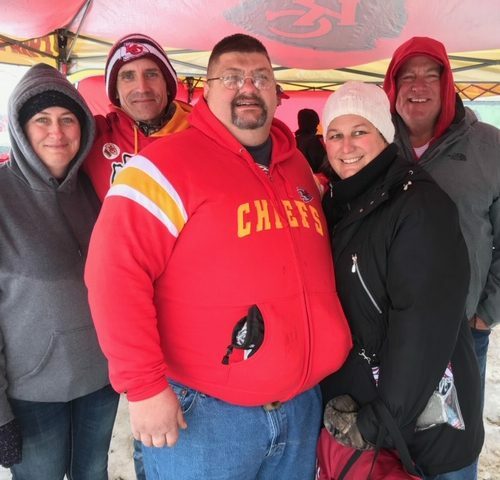 Game 43 – Warrior Wishes Come True At The Chiefs Game! 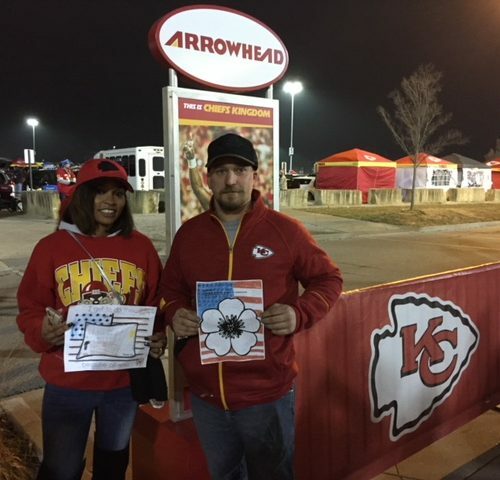 Operation Warrior Wishes was honored to host Army Sgt Matthew Horton and his wife, Army Sgt Jessica Horton at the Kansas City Chiefs game! 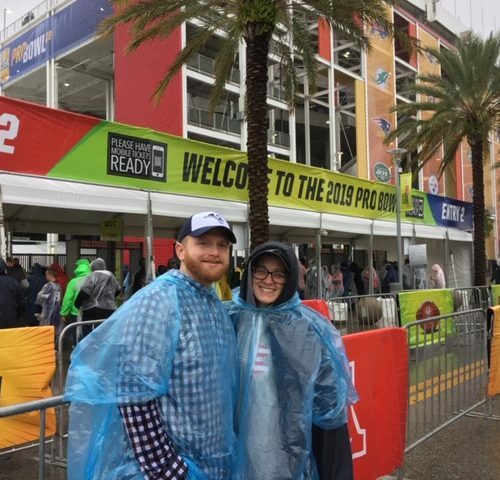 Game 42 – Warrior Wishes Come True In Seattle Again! 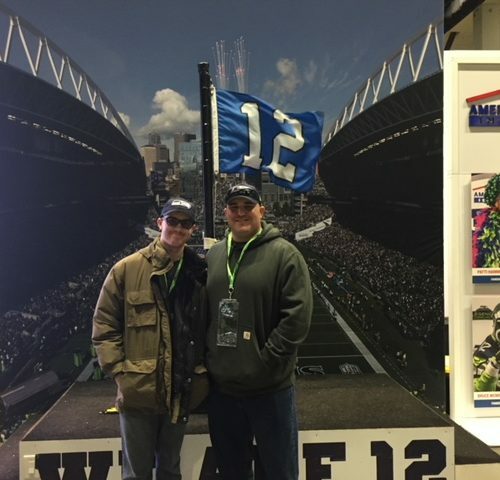 Operation Warrior Wishes was honored to make this Warrior Wishes come true at the Seahawks game! 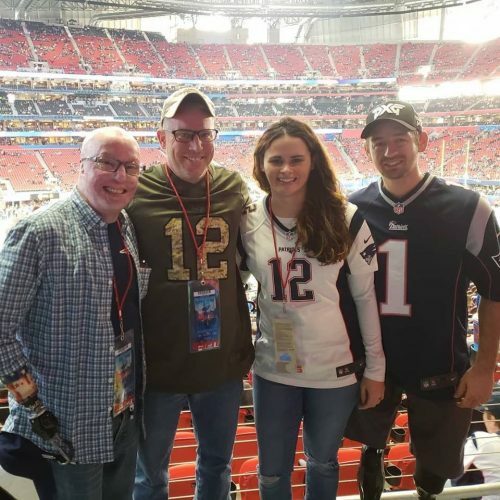 Game 41 – Warrior Wishes Come True At The 49ers Game! 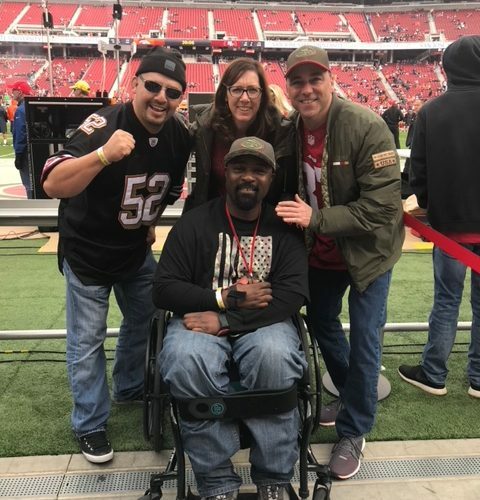 Operation Warrior Wishes would like to thank our friend Mike for making these wishes come true at the 49ers game!